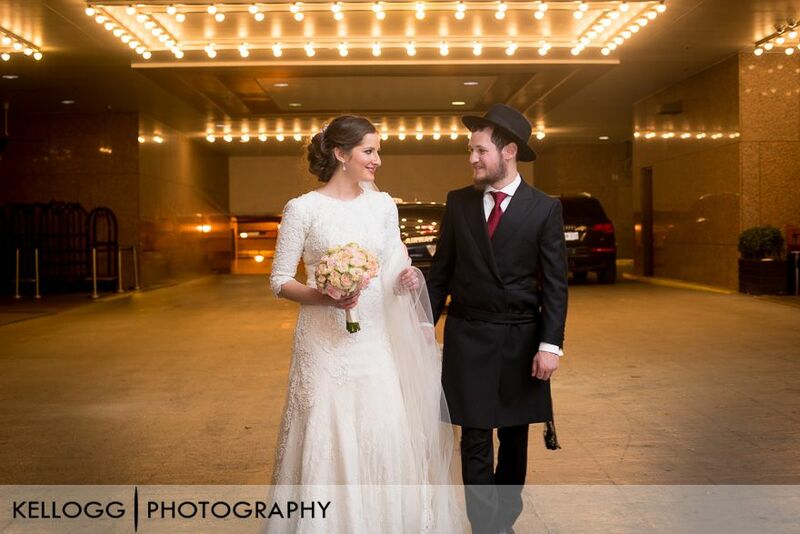 Last year I had the pleasure to photograph a jewish orthodox wedding with CJ Studios from New York City at the Renaissance Hotel in downtown Columbus, Ohio. 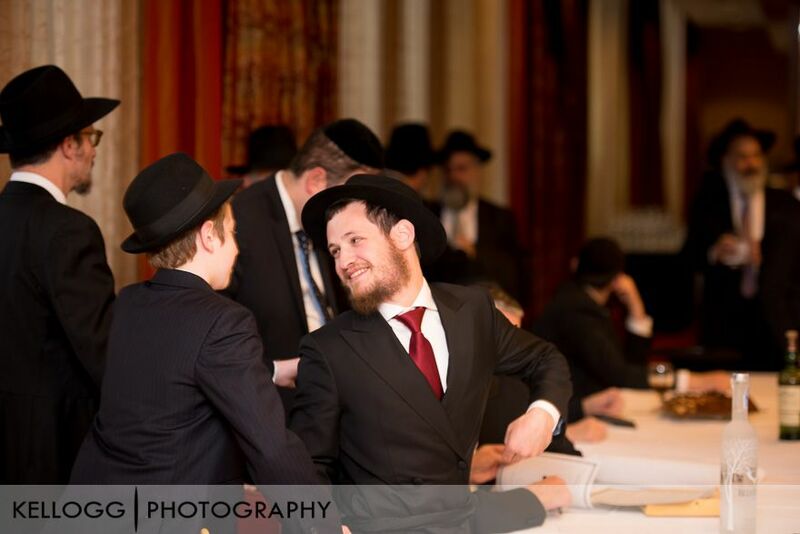 This wedding was over the top with detail, traditions, and 500 people in attendance. 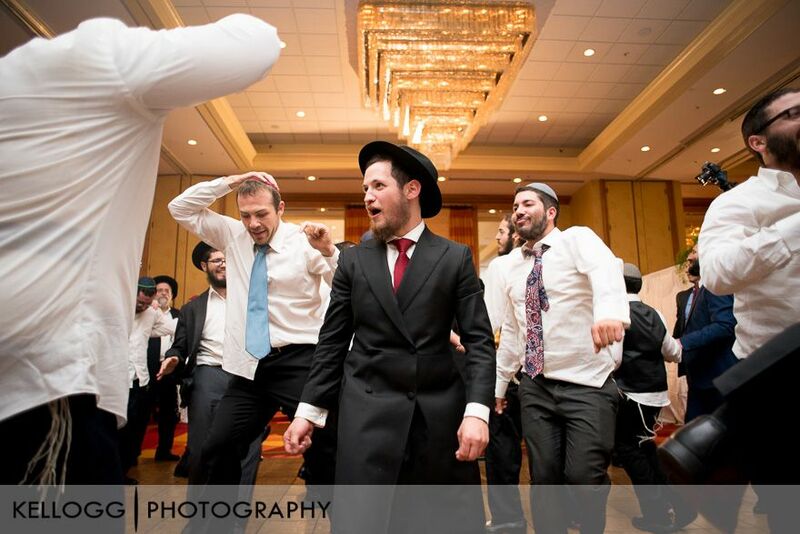 I have covered jewish weddings before but nothing like this. I was responsible for covering portraiture for the groom before the wedding. We got the permit for using the State House the day of the wedding so we could use it for portraits. The permit was well worth it and now I encourage most of my future brides to get it if the wedding is downtown. 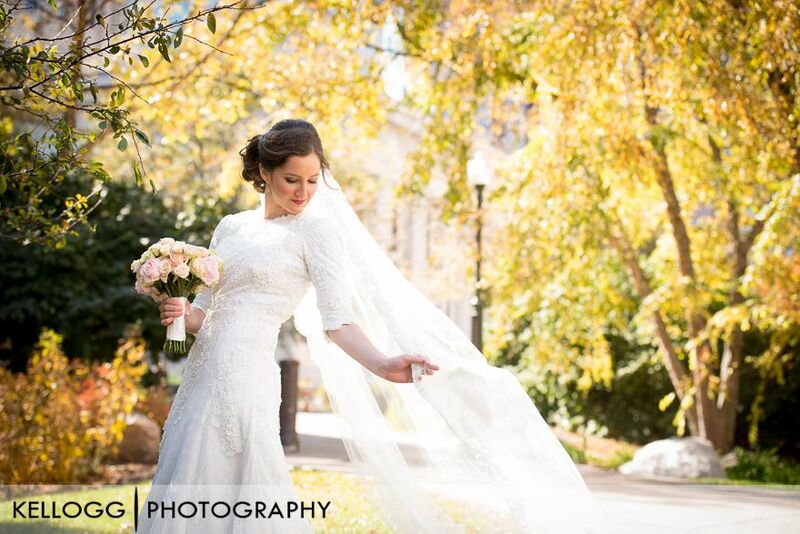 You have to check out the photos below to see how great this wedding was. 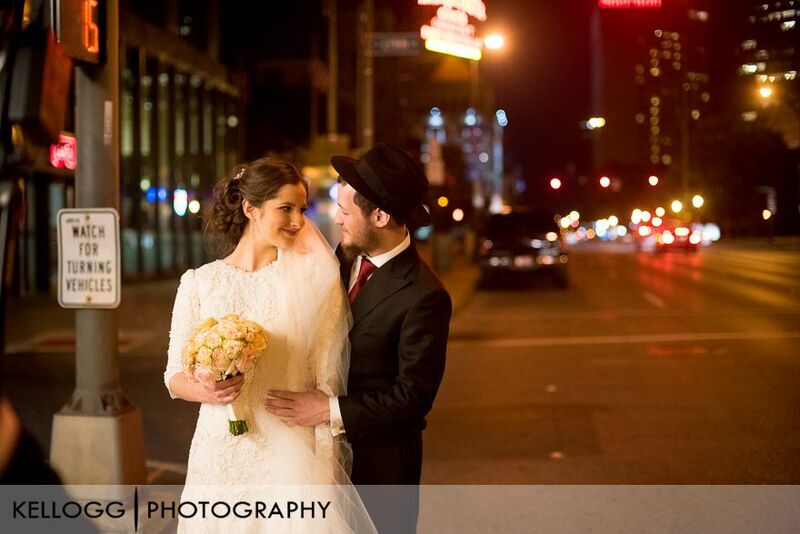 I am photographing two destination jewish orthodox weddings in Detroit this May and June that I am very excited for!